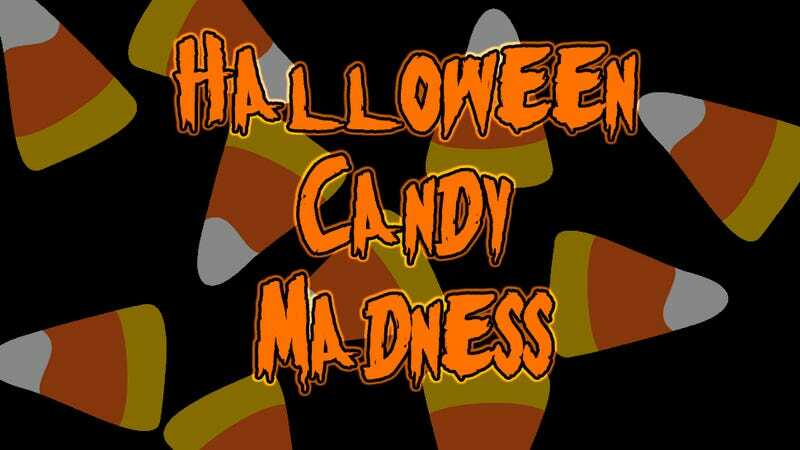 The time has finally arrived to decide which candy is the ultimate Halloween Candy. It’s been a long and heated road, but Halloween approaches, and there can be only one. But which will it be? As mentioned, this is the final round of the Halloween Candy Madness. Our two contenders, Reese’s Peanut Butter Cups and Kit-Kat, defeated their foes fairly handily last round. But all of that is the past, and now it’s time to crown our champion. Will it be the chocolate-peanut butter powerhouse? Or will it be the stalwart chocolate wafer? Only one vote this time. And that’s just about it. I hope everyone had fun doing this. The winner will be announced on Monday. Happy Halloween everyone.